This is my libGDXJam entry, Space Sweeper! 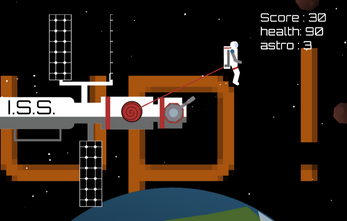 Clear a path for the International Space Station with the laser turret! 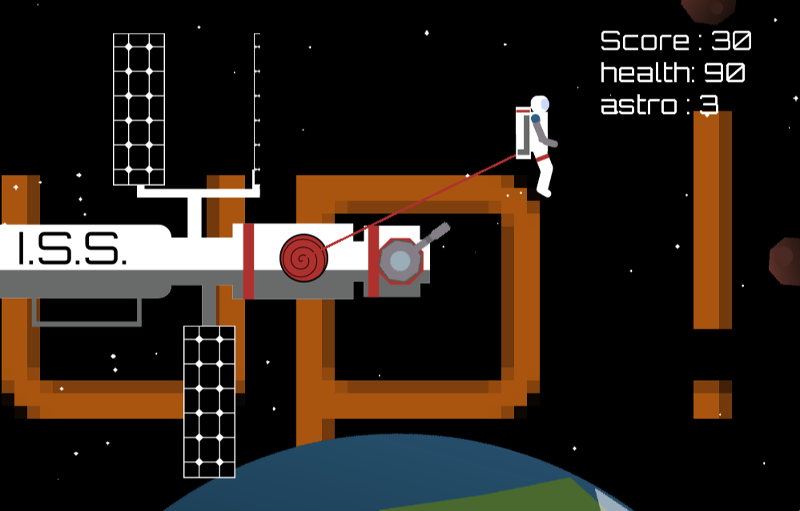 Collect power ups by sending out an astronaut. You only get one astronaut, be careful with him! He can take one hit from an asteroid, after that he'll be sent hurtling into space! 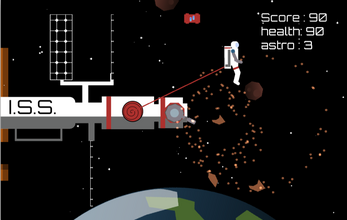 Heal him by recalling him to the station (click the spiral to recall). 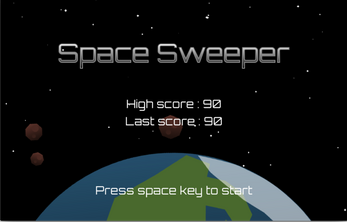 New level every 100 points, higher levels have more asteroids, more danger! Try to beat your high score! It could do with a bit more balancing, and some music but I ran out of time. Overall though I'm pleased to have finished something playable. 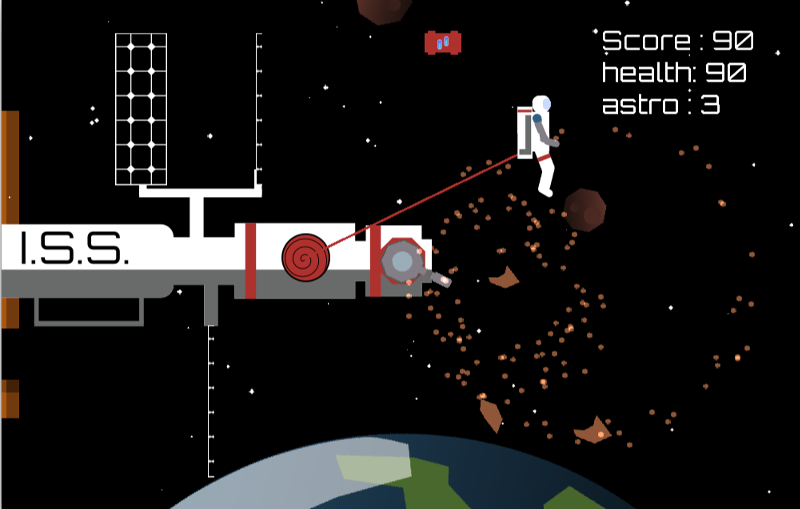 Check out http://houseofsturgeon.org for my other games. Standalone jar file, should be runnable with any modern Java installation.